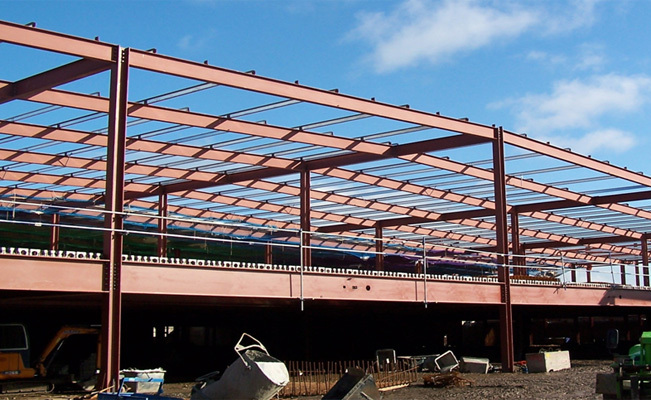 Smyth Steel were engaged as preferred steelwork contractor by Herons for the new flagship Sainsbury’s store in Belfast. The project was executed to meet the demanding fast-track program in which Smyth Steel fabricated the steel at an average of 250 tonnes per week to meet the erection program. The scope was extended to provide 3 further phases including additional retail space for the adjoining shopping complex.